A successful soccer career begins with a strong training foundation. International Soccer Training Academy is committed to youth player development and success. Our Academy focuses on individual foot skills, ball mastery, proper technique, tactical understanding of the game, as well as speed agility quickness (SAQ) training. 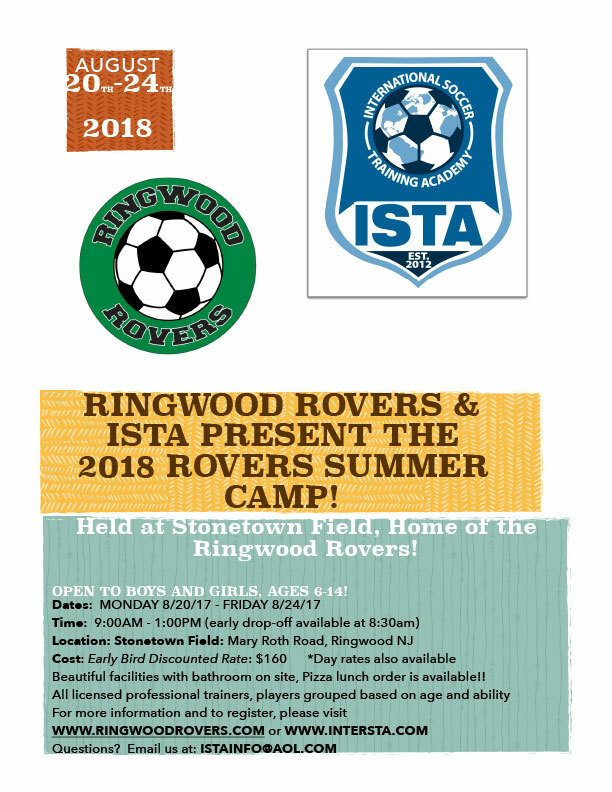 Based on the USSF curriculum, the ISTA curriculum aspires to build talented and confident players through proven training methods. Licensed professional coaches are committed to the overall growth of individuals and teams, while maintaining a fun and safe learning environment. 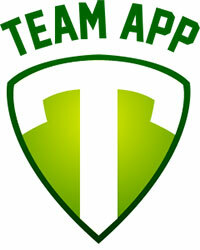 We at ISTA aim to provide high-level supplemental training to accompany a player’s current club training. This elevates the player to a more advanced level in his/her soccer development. Our Technical Director, Tamas Kovacs, is a former professional player from Hungary and has been training and coaching in the United States since 1999. In his years at NJSA04, he worked with Rob Johnson, as well as former World Cup player Tab Ramos. Tamas is an active member in the Claudio Reyna Foundation and has conducted trainings for the Foundation. In addition to his 3 years training and coaching at World Class, he has a long and distinguished career as a head coach for young olympians in New Jersey Youth Soccer Olympic Development Program (ODP). 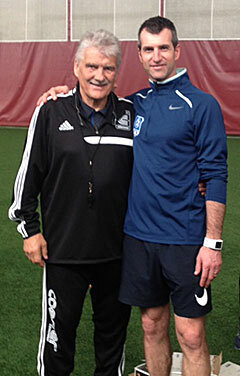 In 2003, Tamas started Tommy’s European School of Soccer before founding his own training academy (ISTA) in 2012. Currently Tamas is working closely with Laszlo Szalai, the Technical Director of United European Football Association (UEFA). Laszlo is also the Hungarian Football Federation Education Director and the head coach for the U20 Mens Team in Hungary, and is currently working with Sir Alex Ferguson at the UEFA. Together, Tamas and Laszlo are working closely on player development and a training curriculum that inspires the players of tomorrow to reach their potential!